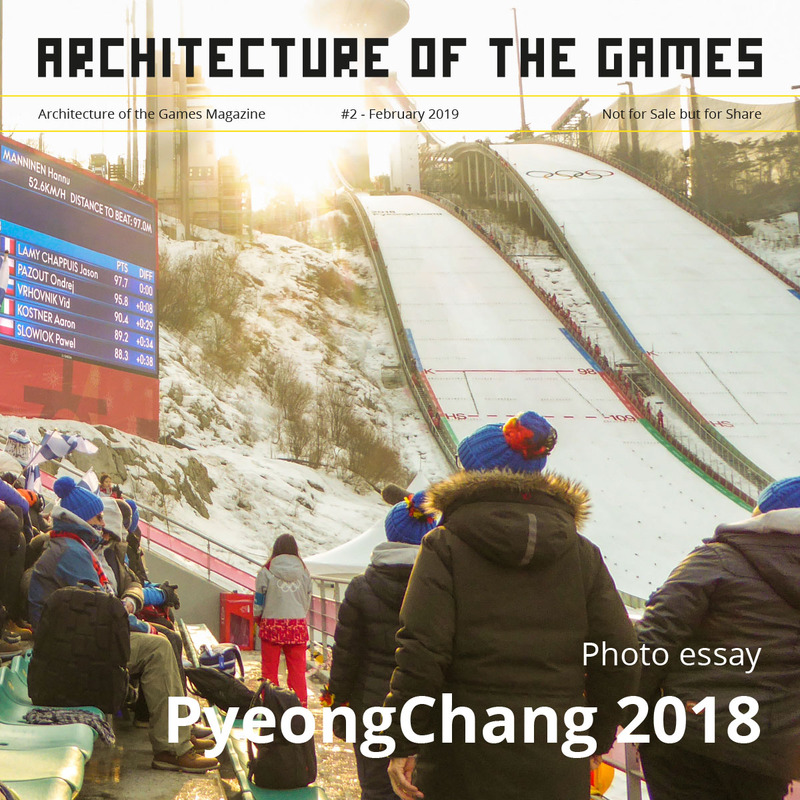 This fourth volume in a series celebrating the Olympic Games presents stunning photographs from the Winter Games in PyeongChang 2018. 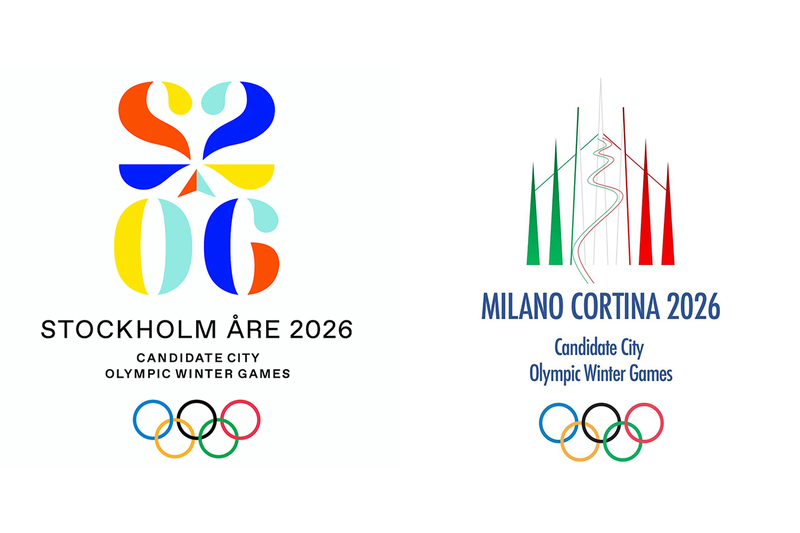 The Olympic Games produce an untold number of breathtaking images: athletes at work and rest, events from ski-jumping and bobsleighing, sporting facilities, venues from rugged mountains to indoor ice-rinks, and unique moments that allow the viewer to share the passion of the Olympic Games. 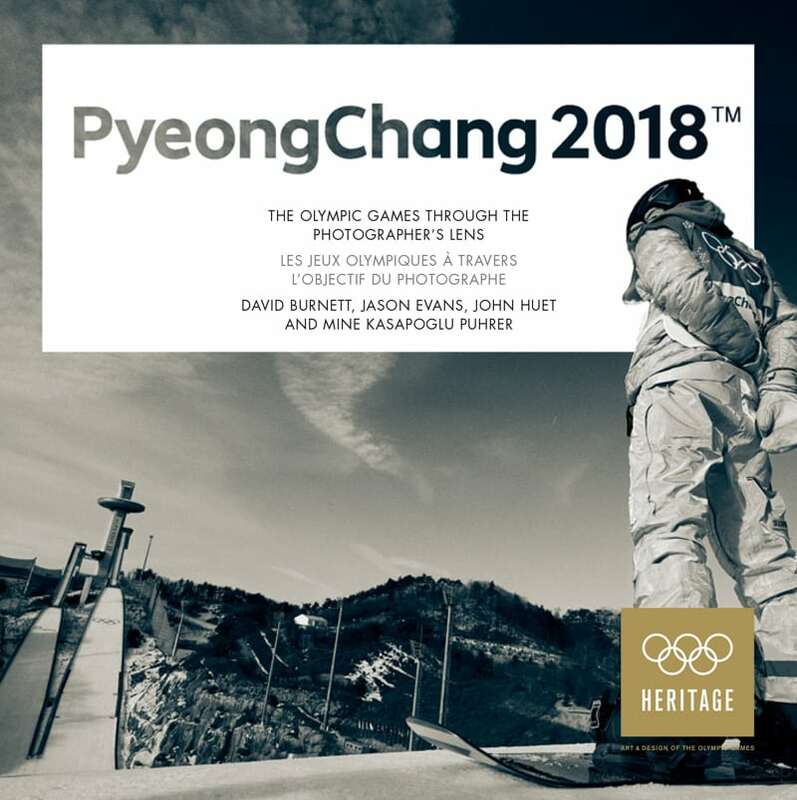 Photographers John Huet, David Burnett, Jason Evans and Mine Kasapoglu Puhrer were granted access to the training zones and accompanied the athletes as they prepared for their events before the arrival of the crowds. These unconventional images show the intensity of training and the mental state of the Olympians. The photos are accompanied by detailed commentaries by the photographers, describing the thought and planning behind the images, and the exact moment when the images were captured.